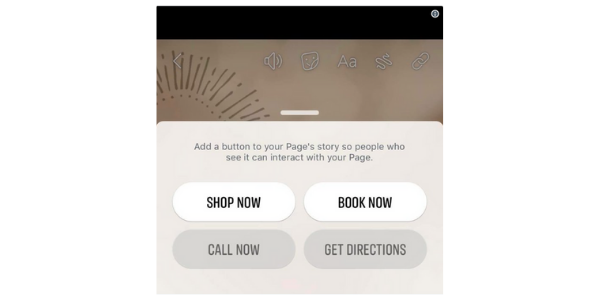 Facebook Stories are still fairly new, and have to compete with Stories features on other platforms like Instagram and Snapchat, but Facebook has introduced a new element that will make their Stories much more appealing for Business Pages. Facebook’s Stories let you share photos and videos that appear in the main app above the feed so you won’t miss them. Like Instagram and Snapchat, Facebook Stories show up in a slideshow format that disappears 24 hours later. 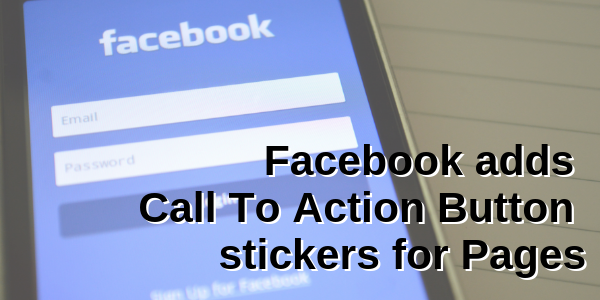 The social networking platform has released Call-To-Action stickers available to add to your Page’s Story and allow people to interact directly to your page from their NewsFeed. 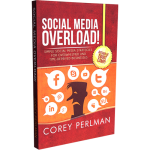 People are still getting used to using Facebook Stories regularly, but as it continues to gain popularity, it could be worth it for businesses to invest the time in Stories in order to stay top-of-mind with their customers as the social media behemoth continues to evolve.